NO MINIMUM, NO RESERVE!!! 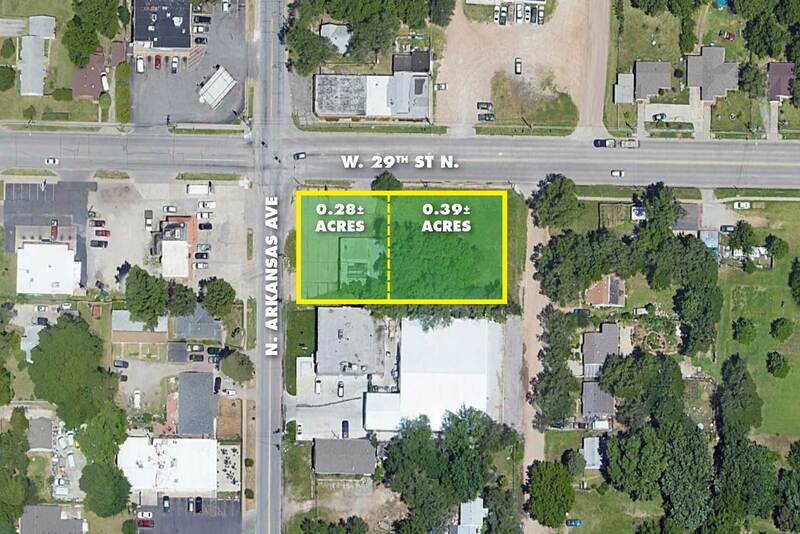 .39 +/- acre vacant lot being offered Separate and Together with 2,398 +/- Sq.Ft. commercial building. 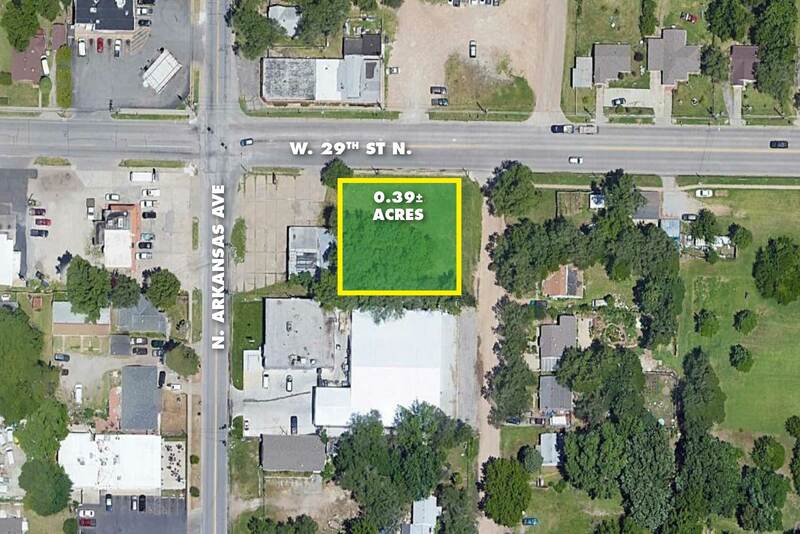 .39 +/- Acre vacant lot with great visibility sitting right on the corner of 29th St. N. and N. Arkansas! It is zoned Limited Commercial, making it a great investment opportunity!